Intelligent 26-inch lightweight Electric Bicycle more in line with the habits of contemporary young people, for your trip to bring a green. 250w brushless front motor The benefits of using brushless front motor are the advantages of brushless motor: high efficiency, low power consumption, low noise, long life, high reliability, servo control, stepless frequency conversion speed regulation, relatively low cost and easy to use. 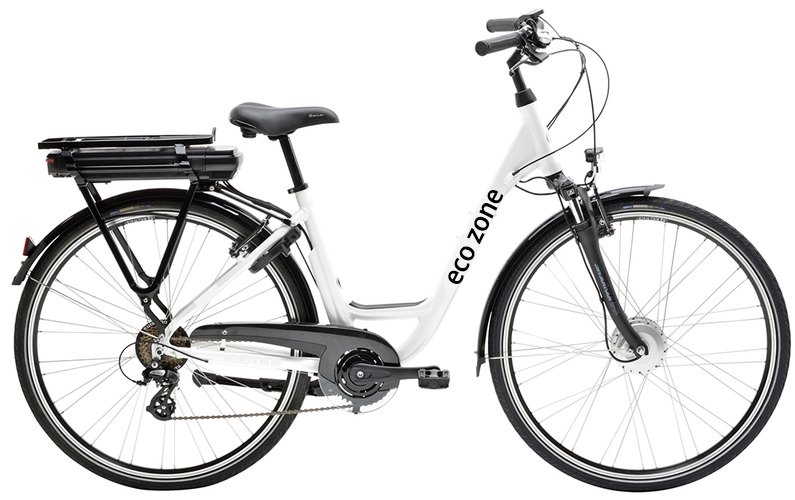 Front is because it allows the electric bicycle before and after the weight balance, control stability is better. Variable speed electric bicycle is used in this mode of riding can be very easy to enjoy the fun of riding. Looking for ideal Electric Bicycle 250w Brushless Manufacturer & supplier ? We have a wide selection at great prices to help you get creative. All the Variable Speed Electric Bicycle are quality guaranteed. We are China Origin Factory of Intelligent 26-inch Lightweight Electric Bicycle. If you have any question, please feel free to contact us.